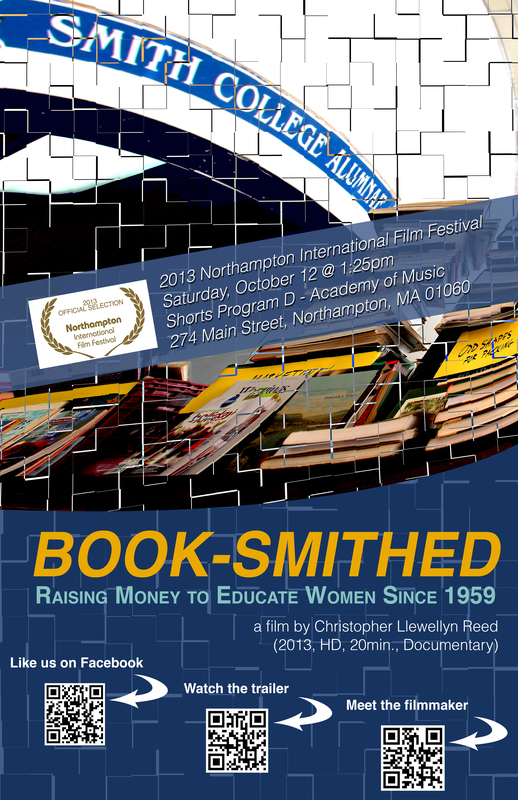 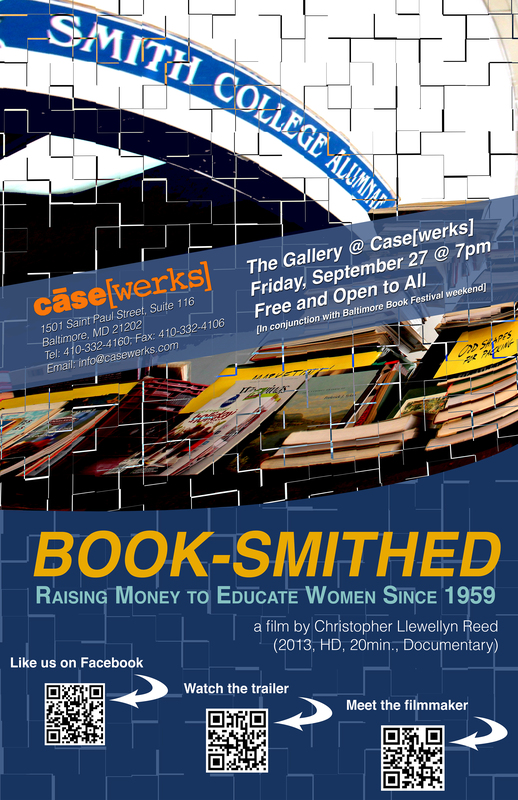 My last documentary film, Book-Smithed, will screen on HCC-TV as part of its 14th Annual Film Festival. 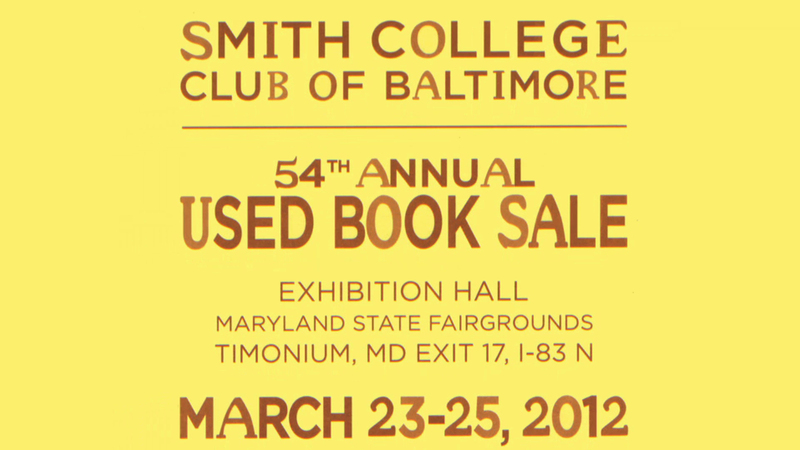 It will air 5/17 @ 1:25pm, 5/19 @ 1:40pm and 5/28 @ 1:30pm. 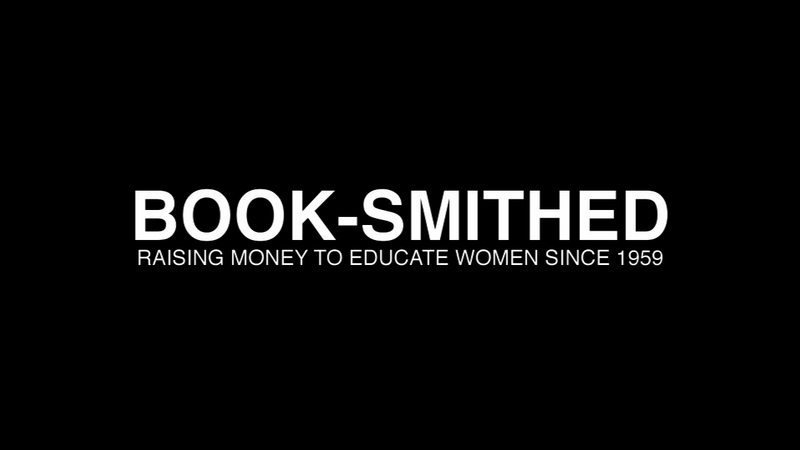 Hope that those of you have access to the channel can watch!